Charming first floor studio (with living room and a separate gallery bed area) situated in this highly popular street just moments from Harrods and Walton Street. The property benefits from being in a vibrant location but is at the rear of the building and has excellent sound proofing. 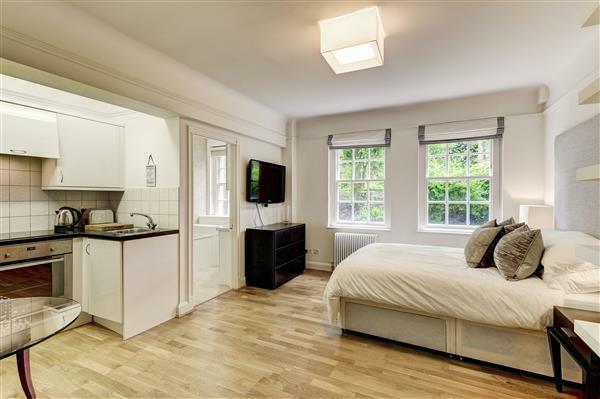 It is bright and has a good size studio room with open plan kitchenette with ample room for a general sitting area and dining and the gallery level provides a comfortable bedroom area with a double bed. It could work for a single person or a couple. 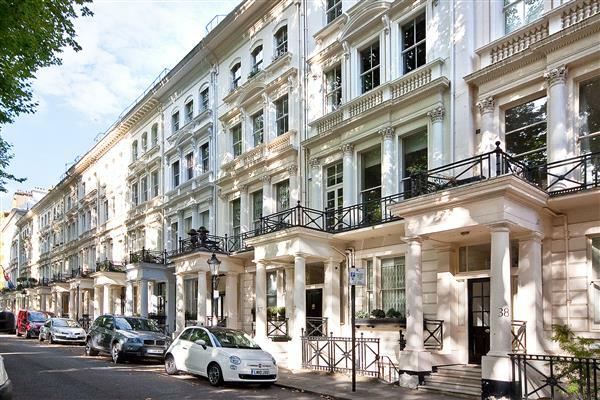 Beauchamp Place is ideally situated in the heart of Knightsbridge, moments away from the diverse and exclusive boutiques, restaurants and department stores of Knightsbridge and Brompton Cross and Mayfair with easy walking distance to South Kensington, Chelsea and Hyde Park as well. 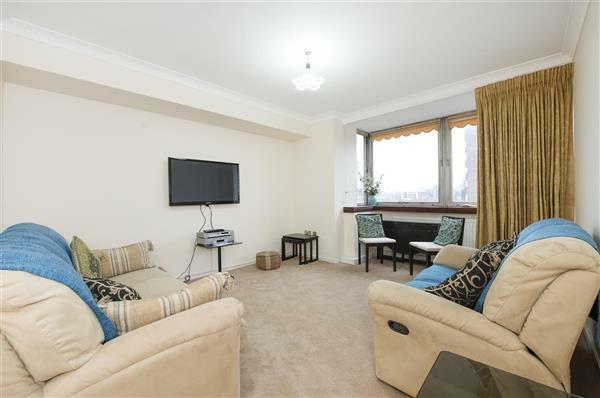 £375 per week Available Charming first floor studio (with living room and a separate gallery bed area) situated in this highly popular street just moments from Harrods and Walton Street.